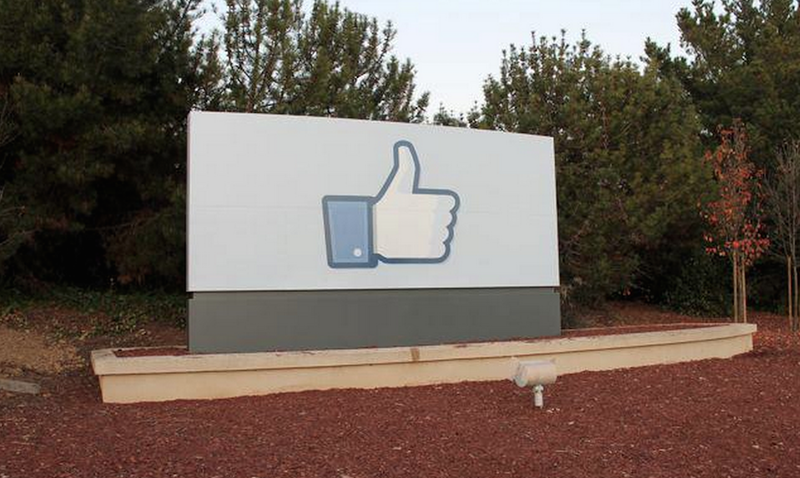 Facebook announced new changes to how it ranks content in the News Feed. For one, they’re giving more weight to the time a user spends viewing the content. The company says it has learned that the time people chose to spend reading or watching content they clicked on from the News Feed is an important signal that the story was interesting to them. This seems like something that would’ve been realized ages ago, but here we are. The signal actually predicts how long you will spend looking at an article in the mobile browser or an Instant Article after you have clicked through. Facebook believes the change will help it better understand which articles might be interesting to users based on how long they (and others) read them, so users will be more likely to see stories they’re interested in. The change only factors in the time people spend reading an article regardless of whether that time spent is reading an Instant Article or an article in the mobile web browser. Another change involves the diversity of page posts. Facebook says the update has already begun rolling out, and that it will continue to do so over the coming weeks. Most pages won’t see significant changes, it says, while some may see minor increases or decreases in traffic. As usual, you’re encouraged to peruse the publishing best practices.